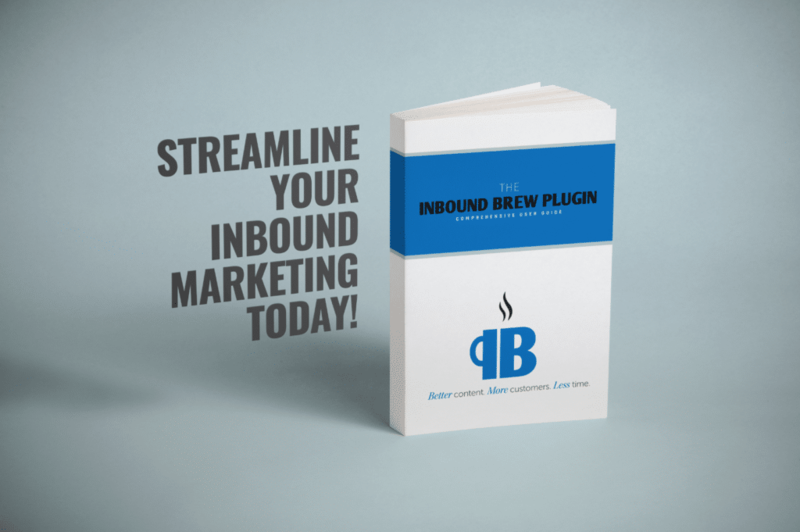 This user guide is written for small business owners, marketers, or anyone looking to learn how they can streamline their inbound marketing using the Inbound Brew Plugin. Now without further ado, let’s get this party started, small business owner! We’re here to help you every step of the way. Just visit the link below to download your free copy today! Ready to explore what plugin can do for your business?